In order to get into another country and stay for a duration of time, you’re going to need a visa. It benefits both the employee and the host country to monitor who goes in and out of the country. If you’re looking to work in the U.S., it can be difficult to know which of the work visas are right for you. Lucky for you, we have made it much easier. Below are the different types of work visas available. Read on to see which is the best fit for you. 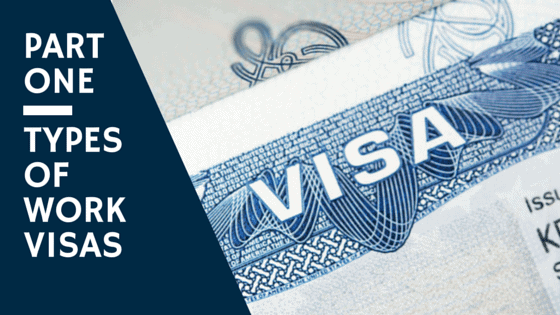 An H-1B work visa is for applicants who have either a U.S. bachelor’s degree or the equivalent with specialized knowledge. The applicant will need to have a sponsoring employer in the U.S. and the job must require a bachelor’s degree. This visa is just like the H-1B visa, but it only applies to those who are from Chile or Singapore. This visa is meant for those with temporary or seasonal agricultural jobs. Employers will apply on behalf of the employee and the employee can either be an independent worker or part of a larger corporation or association. The visa lasts for the amount of time required by the agricultural position, but can be extended in year increments with proof of employment. This particular visa is similar to H-2A work visas, but are meant for non agricultural positions. They are also seasonal in nature, which can include one-time occurance work. An L-1 work visa allows a company to transfer employers to a different location if it is an international company. In order to quality for this kind of visa, the applicant must have worked for a non-U.S. company for a year within the last three years. The initial stay period is a year for those who are starting up a new company. For all others in the position, the stay period is initially three years. The maximum is seven years. The TN work visa is for those who live in Canada or Mexico and wish to work within the U.S. Professionals that are eligible to receive admission as a TN nonimmigrant include accountants, engineers, pharmacists, scientists, and teachers. You also qualify if you have a prearranged full or part time job with a U.S. employer. These work visas will also allow for the employee’s spouse and children (under the age of 21) to accompany them and live with them. 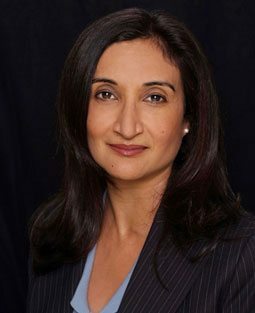 If you have any questions about any of these work visas, contact Neelam Bhardwaj today!